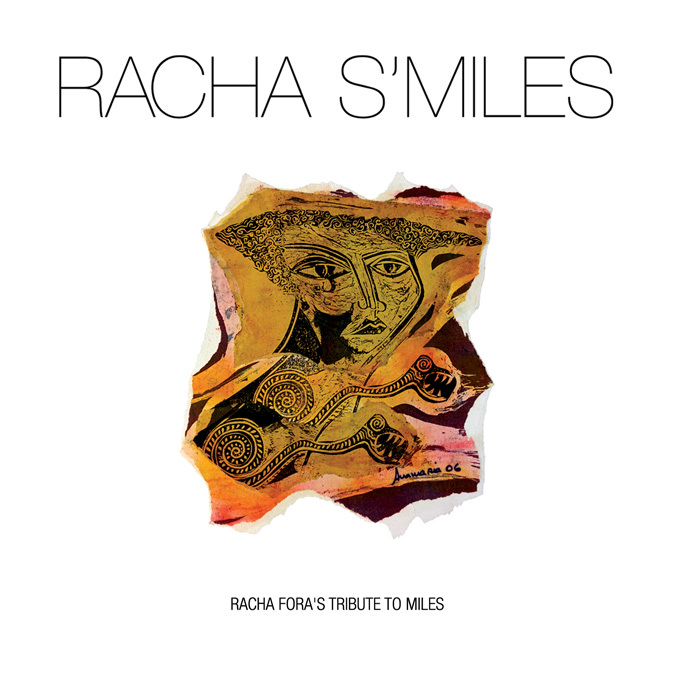 Racha Fora, a quintet consisting of a Brazilian rhythm section (guitar, bass and pandeiro) and two Japanese musicians on the front line (flute and violin) is proud to release “Racha Fora’s Tribute To Miles”. To accompany the theme, Dave Liebman who was one of the key personnels to Miles’ music, is featured as a special guest. “Racha S‘Miles” was recorded in July 2015 as 96k/24-bit in Boston, MA and Pennsylvania with mixing and mastering completed in NYC. This album will be favored by jazz, Brazilian, world music fans as well as high end audio fans. 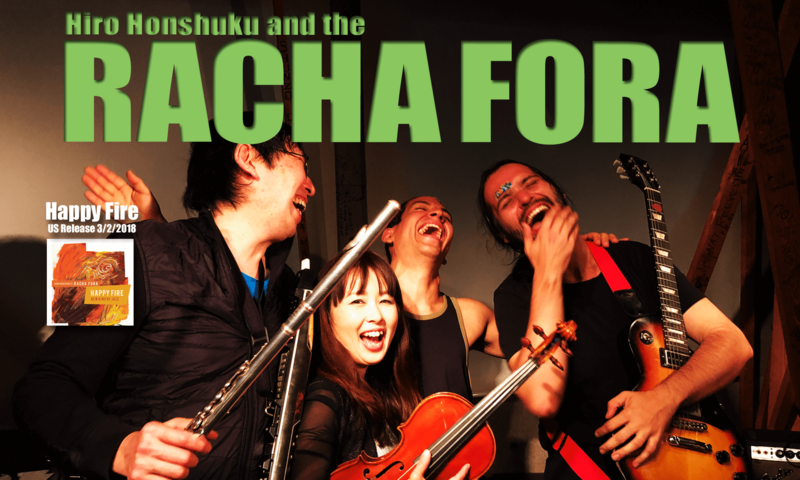 Racha Fora issued its debut album in 2012 which was focused on Honshuku’s compositions, and embarked on a tour of Japan, which became an annual affair. Honshuku also holds Master’s Degree from New England Conservatory, where he began assisting legendary band leader, composer, and theorist George Russell. Honshuku is known as one of a few composers who practice Russell’s Lydian Chromatic Concept. 50’s and 60’s Miles Davis repertoires is reborn as 21st century sound featuring NEA jazz master Dave Liebman. Honshuku expresses his love of Miles with eight Miles Davis compositions and four original tunes. Jazz fan’s favorite Miles’ repertories showcases an inviting charm due to Honshuku’s skillful arrangements and Brazilian grooves. Honshuku’s original compositions are well blended with Miles’ repertoire and influenced by his studies with George Russell.